Choosing a real estate agency to call home is one of the most vital career decisions you will make as an agent. Not all agencies are created equal. You must carefully evaluate each agency you’re considering and prioritize those that fosters success through a supportive culture. Summa Realty achieves this goal by providing agents with the tools and resources needed to grow and prosper. 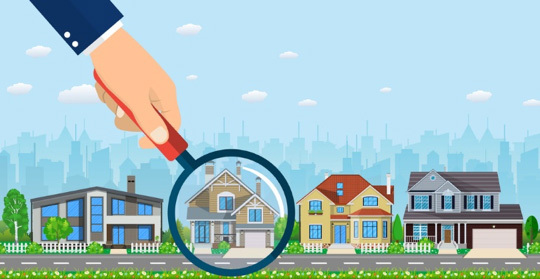 Below is a look at the key qualities agents should look for in a real estate agency, and how Summa Realty values their agents through these qualities and more. What should agents seek in a real estate agency? Summa has become a trusted name in the real estate community because of their long-standing dedication to their agents. From the start of the onboarding process until an agent’s retirement date, agents enjoy the benefits of comprehensive training, insights on new marketing techniques, and an engaging work community. Below is a look at the ten most important ways that Summa Realty invests in agent success. Summa’s knowledgeable, supportive community gives real estate agents the boost they need to approach the market with confidence. Summa also celebrates the individual and collective accomplishments of its team members, reinforcing their value to the Summa community. The Summa work culture realizes that today’s agents seek a career that affords them the flexibility to have a balanced lifestyle between work and home. Because of the numerous resources Summa provides, agents are able to spend more time with their friends and families. Agents also have more time to engage in community activities and other personal pursuits. Ongoing training and coaching can transform a novice real estate agent into a sales superstar. Summa recognizes the key role that education and training play in an agent’s professional development. To foster this knowledge, Summa encourages agents to take advantage of their in-house business coaches. Top quality leads are a prerequisite to success in today’s competitive real estate arena. Summa’s marketing professionals use the most sophisticated systems to generate high-quality leads. These leads are nurtured and logged into Summa’s customized CRM platform by inside sales representatives to enable agents to easily keep track of their progress throughout the sales cycle. Broker retention and financial independence are top priorities for Summa. Summa addresses these goals by rewarding agents for referring new brokers to the team. When an agent refers industry friends or colleagues to Summa through the Team Builder Program, that agent earns passive, recurring income. Summa’s talented team of internal professionals will handle your transactions. Thus, eliminating one of the major hassles that prevent agents from closing sales faster. The Summa Transaction Management Team uses a paperless, cloud-based system that promotes efficiency and conserves resources. Summa’s cloud-based system allows you to easily close the deal wherever you are. 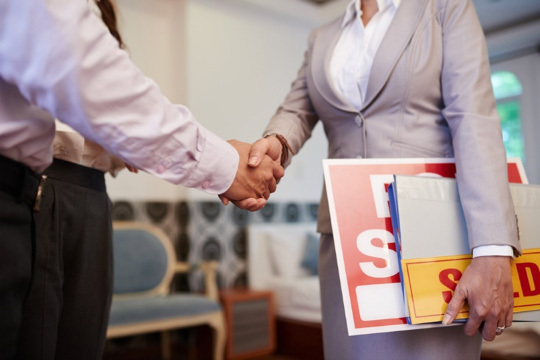 Once Summa begins handling your marketing responsibilities and paperwork transactions, agents can devote more energy to closing sales and expanding their customer bases. Allowing agents increase revenues and allocate more time managing other tasks. With fewer headaches and more free time, your career satisfaction will skyrocket! Featuring convenient GPS integration, the Summa App is a busy real estate agent’s dream. The Summa App populates listings and open houses within the geographical area around you in real-time. The Summa App is perfect for busy agents who regularly seek an immediate snapshot of newly-listed properties in their area. With the help of Summa’s supportive culture, agents can focus on optimizing sales and expanding their customer base. The result is higher job satisfaction and improved work-life balance. The Summa Realty team looks forward to fostering your success in the real estate industry.